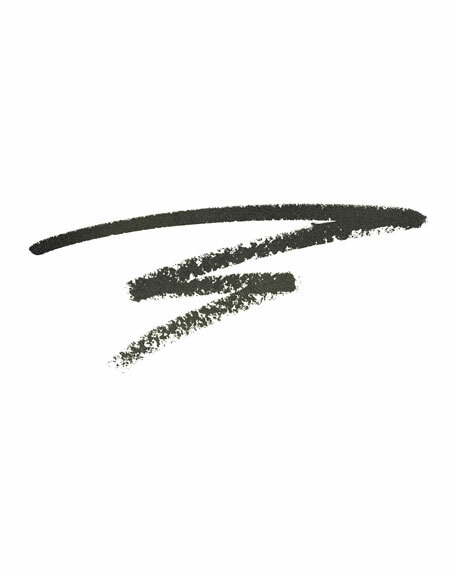 A kajal eyeliner with intense color and a luminous shine finish. Kajal as you've never seen before: one-stroke of carbon colour intensity with a luminous shine finish. 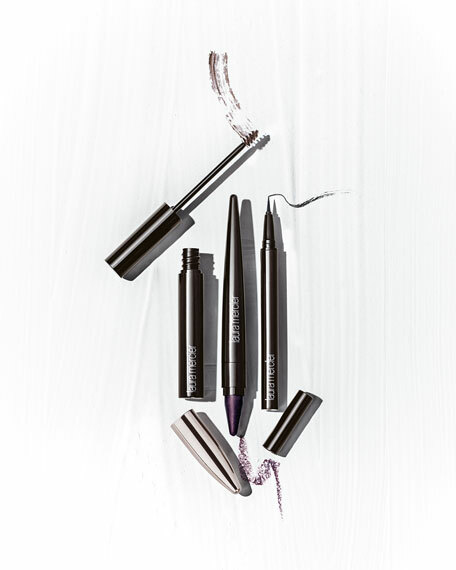 Create endless eye effects with the first kajal to combine colour, light and long wear. 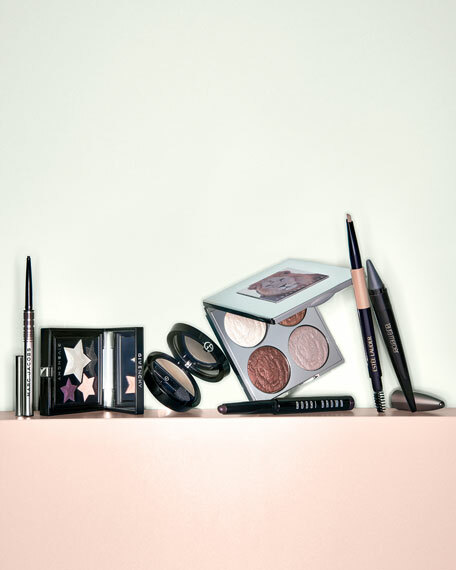 The creamy texture melts to the skin for instant impact, blends easily and evenly for a truly smoky eye. Highly adherent colour stays smooth and flexible and the easy to apply stick glides on with extreme precision. Laura always loved the look of how women in the Far East wore their eye kohl, delivering a sense of mystery and seduction. "There is nothing more seductive and captivating than a smoldering eye." Glide the Kajal along the inside of the lower eyelid, working from the outer to the inner corner of the eye. Smudge at the base of the lower lashes for a dramatic look. Laura Tip: Apply to the inner eye/waterline for defined mysterious precision. Smudge with fingertips for a smoky look.